Hey there 👋, how can we help? How to manage a team, guides to pricing and billing, and more administrative fun. Advanced guides to mastering Malartu. 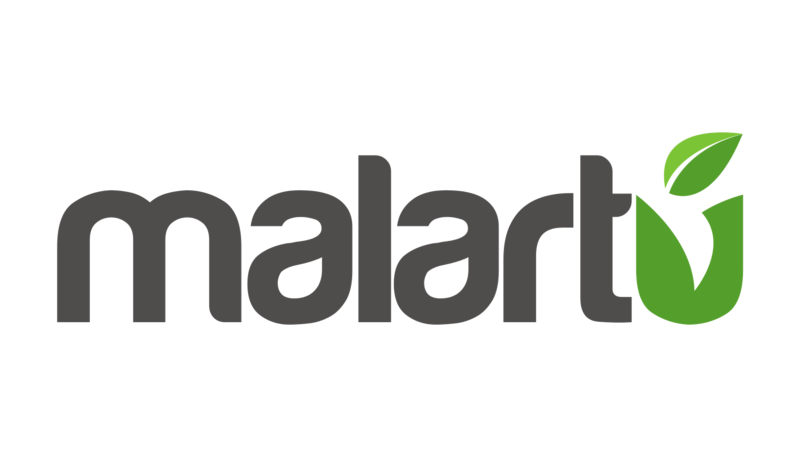 Take a deep dive into the Malartu product pillars. Learn how to use pre-built templates, create your own, and grow your business through niche advisory dashboards.